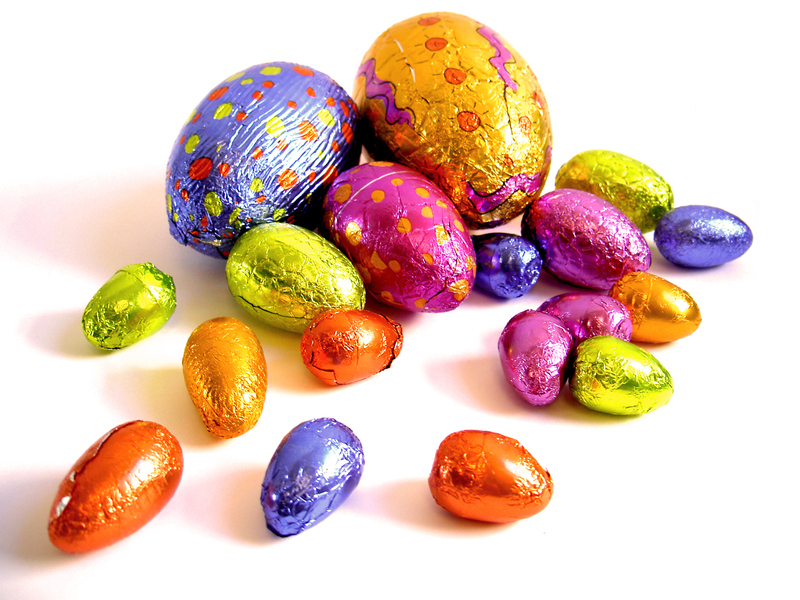 Smylies has a fantastic range of Easter products and chocolates that your clients will love. The deadline for Easter orders is approaching fast, to guarantee that we fulfil your requirements, please send us your chosen products and quantities on or before Friday 3rd November 2017! Easter Sunday falls on the 1st April 2018 and we have hundreds of delicious treats available, to make that day extra special. Choose household brands and big name British confectioners such as Cadbury, Maynyard Bassetts, Nestle, Mars and Green and Blacks. Smylies’ Easter range is extensive and caters for both adults and children. We have a selection of eggs, novelty chocolate rabbits, sweets and much more. Below you can find a selection of popular Easter goodies to buy for your business or for personal use. 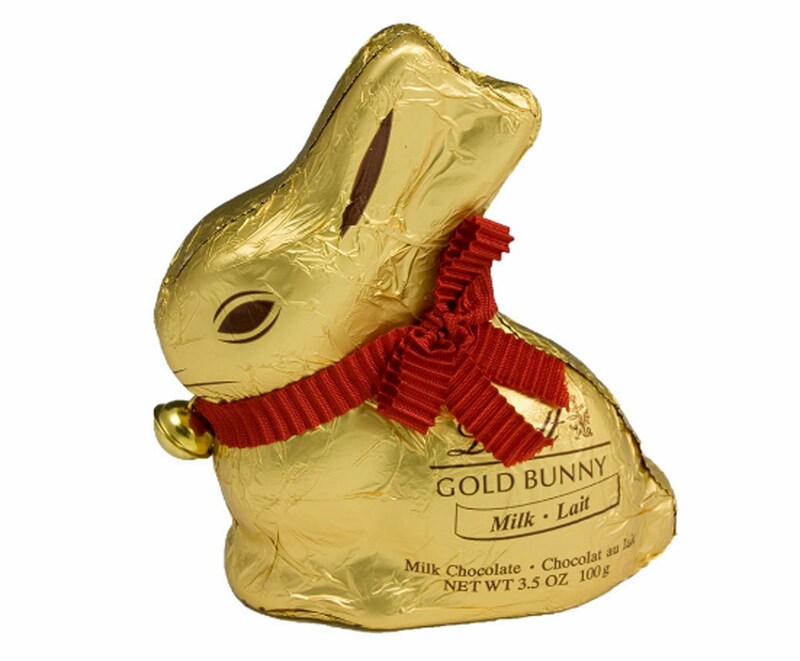 The Lindt Gold Bunny is a classic Easter treat for all ages. 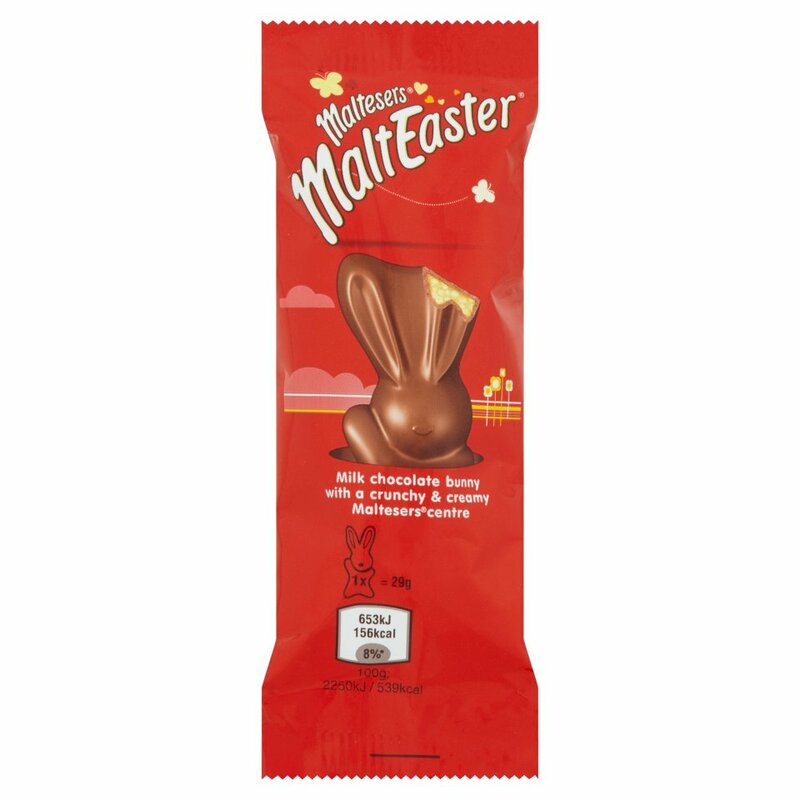 Indulge in the delicious rabbit-shaped chocolate, covered with gold foil and the iconic red bell! 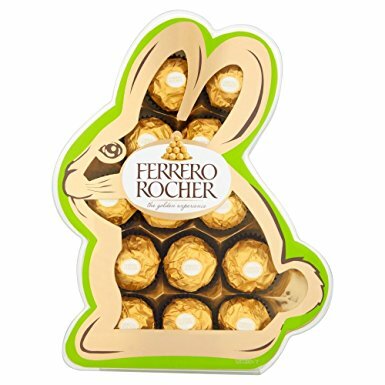 This rabbit-shaped box is filled with luxurious traditional Ferrero Rocher chocolates, each individually wrapped for freshness. 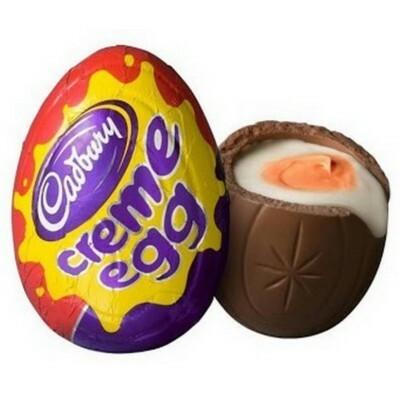 Cadbury Creme Eggs are always in high demand across the UK during the Easter period. The fondant-filled chocolate treat is only available seasonally, and will go down a treat with your customers. 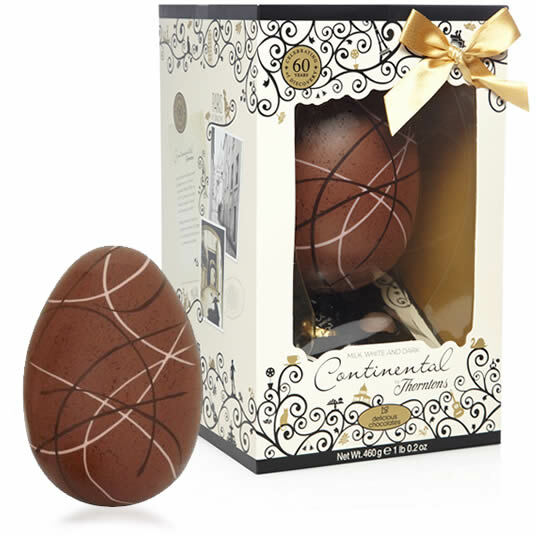 Indulge in the smooth creamy chocolate egg and the selection of Thorntons individual chocolates, handpicked from the continental collection. Sold individually wrapped, or in a multi-pack of mini bunnies, these snacks are a treat for children and adults alike. The smooth milk chocolate is filled with creamy malt and honeycomb pieces. If you are interested in ordering Easter products from Smylies, please contact us on or before Friday 3rd November 2017. You can call our sales team now on 151 653 3335 or leave us a message online.